So after having released my iPad Mini unboxing on Instagram (yes, Instagram, read about it here) I felt like other might want to do the same thing. 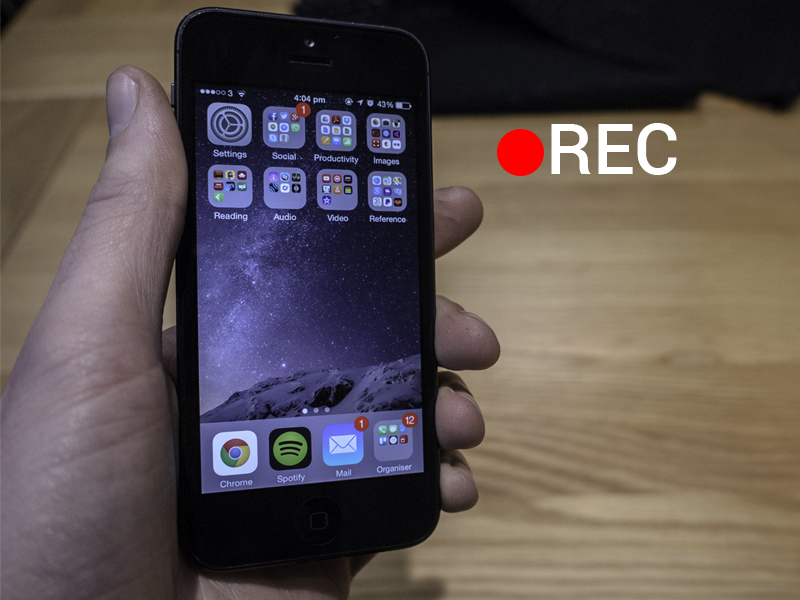 Not a high end edit, but more of the process of taking a video and getting it on Instagram. 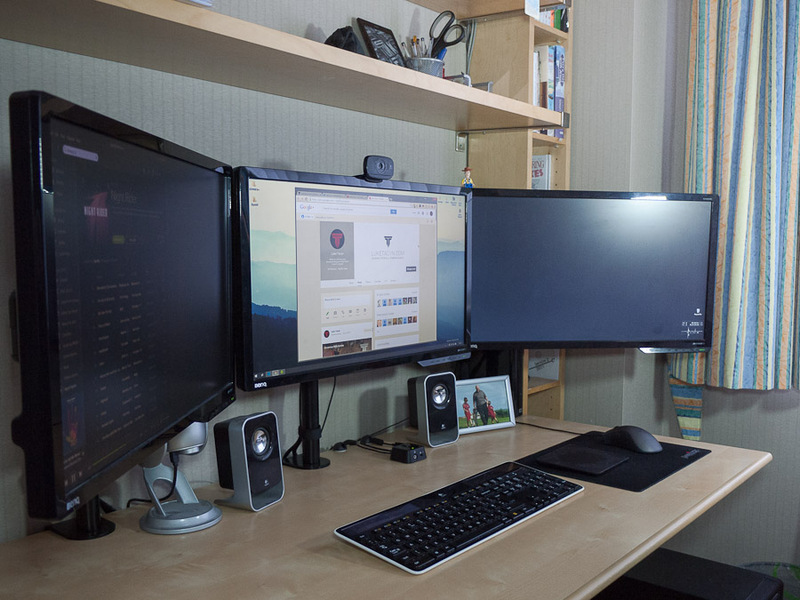 Its really not too difficult, but does take a bit of setting up. 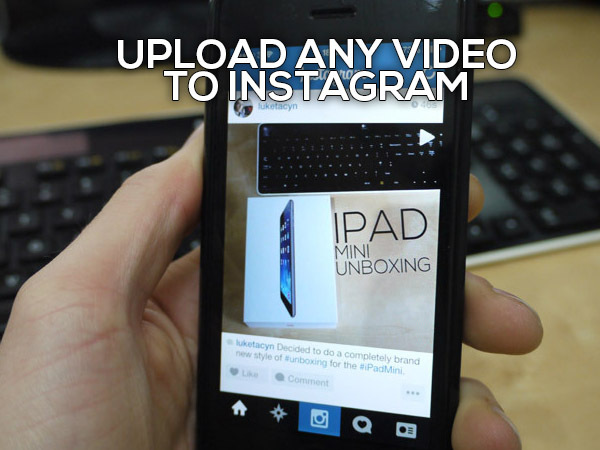 The below video shows exactly how to upload any video to Instagram.